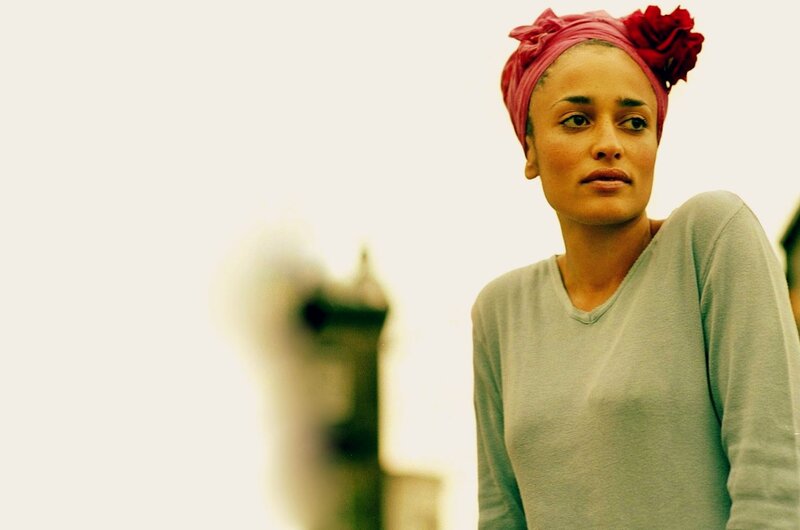 Author Zadie Smith, best known for her novels such as White Teeth, On Beauty, and NW, will make her debut as a screenwriter on an upcoming science fiction film by famed director Claire Denis. It is the director's first English language film. According to Screen Daily, the film takes place beyond the solar system in "a future that seems like the present". Smith's work as a novelist has been adapted for the screen before, with 2000's White Teeth being made into a four part drama for the UK's Channel 4, and a feature version of 2005's On Beauty in the works from Film4. Smith can now add screenwriting to her list of many writing accomplishments, including receiving tenure as a Creative Writing professor at NYU, the Orange Prize for Fiction, and the Anisfield-Wolf Book Award.